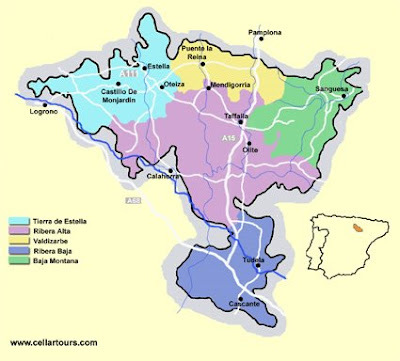 Above that, even, is the prestigious DO Pago, which, though it is not possible to get in all of Spain’s wine regions (the local regulations of some preclude it), is the highest classification in the country. It’s reserved for premium, single-vineyard wines with international reputations…and price tags to match. This morning, Decanter.com reported that DO Pago status has been awarded for just the seventh time, this one to Bodega Otazu, in Navarra. And while the wine may not be terribly familiar to many people, it is sure to become more so as word of its elevation to DO Pago spreads. Even with a county whose wine classification system is a touch unfamiliar to many consumers, an achievement like this is bound to make people take notice of both the wine itself, the region of Navarra, and the country as a whole, which, in recent years, has justifiably gained a following as passionate and committed as that of any wine-producing nation in the world.